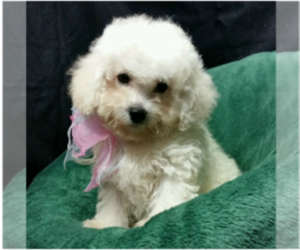 Message: Listing Puppy for Sale ADN-108987 you are looking for removed per owner's request. 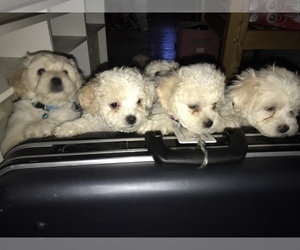 Please view similar listings Bichon Frise Puppy for Sale below. 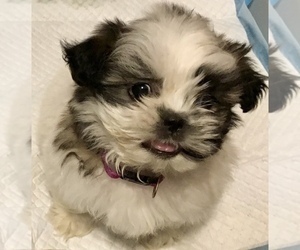 3 month old female pup, purebred unpapered Shih Tzu. 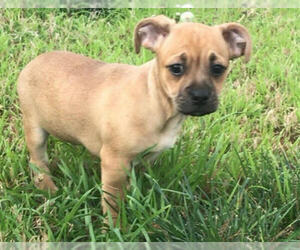 House broken, all shots, socialized and loves other dogs. Not chipped.